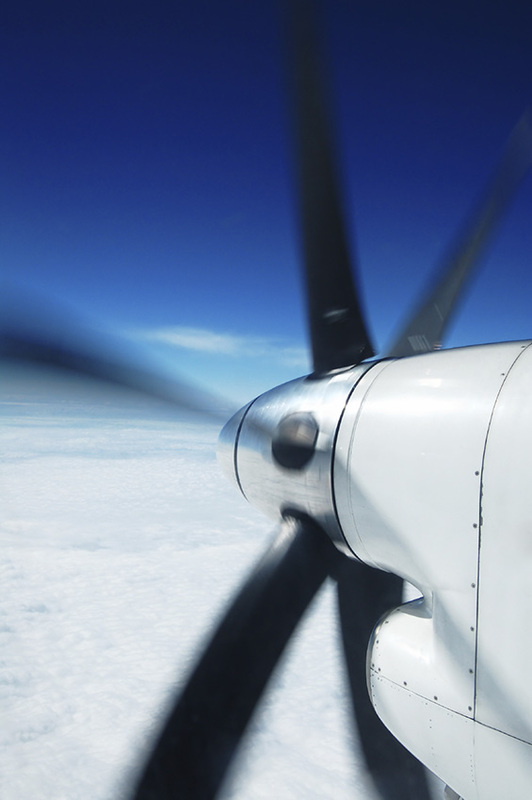 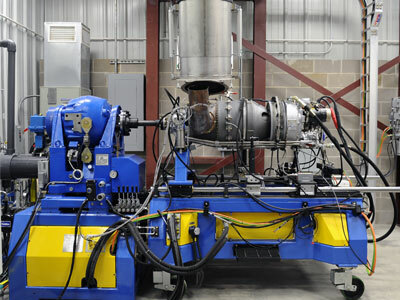 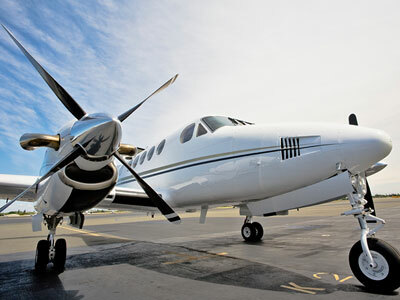 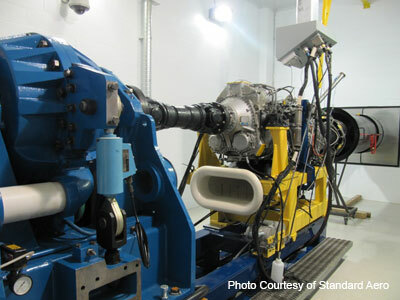 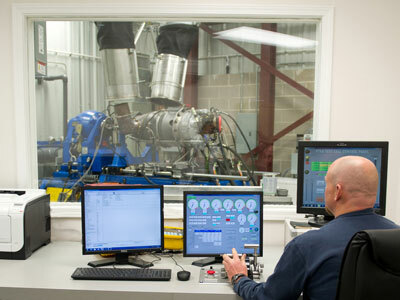 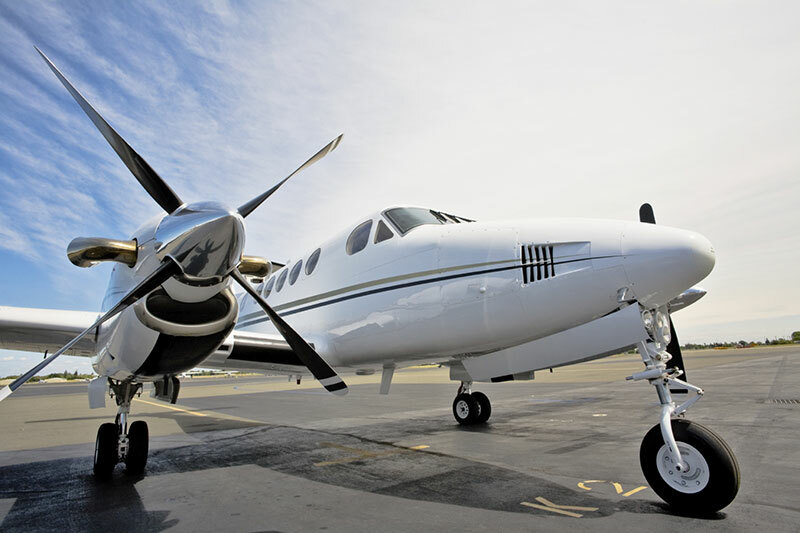 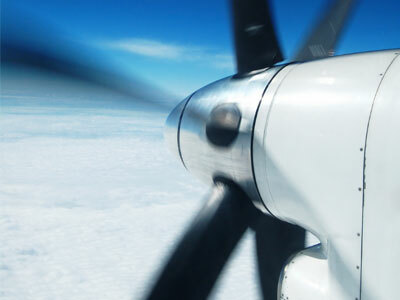 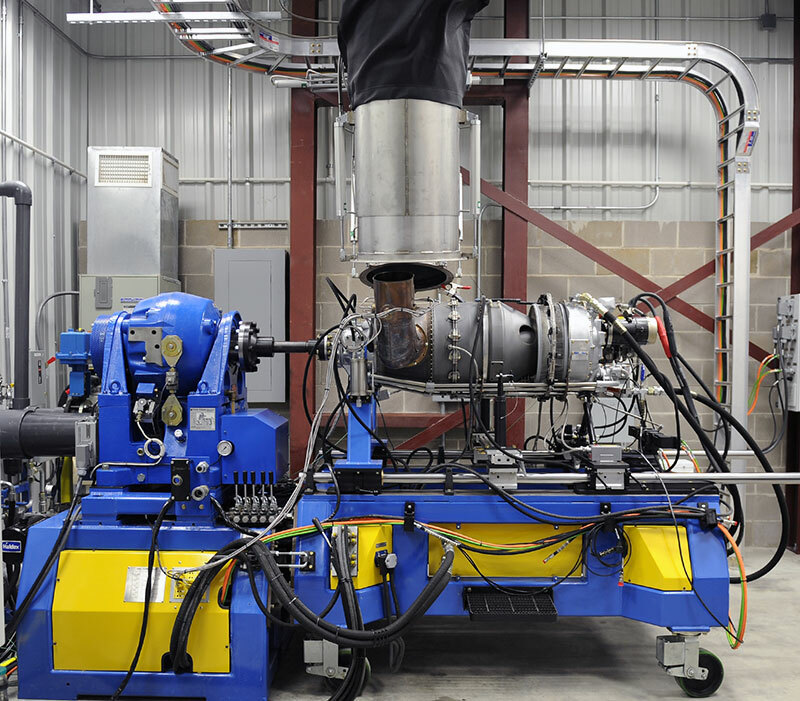 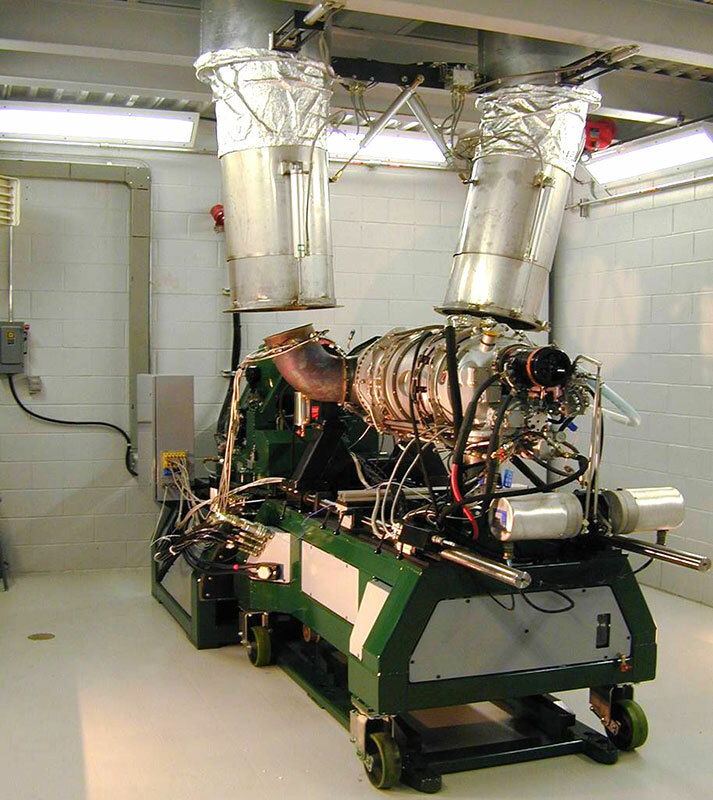 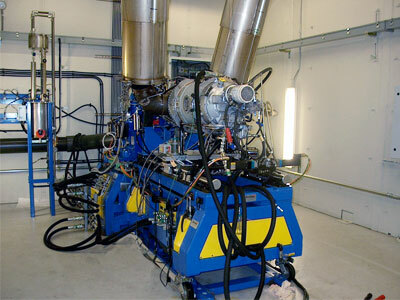 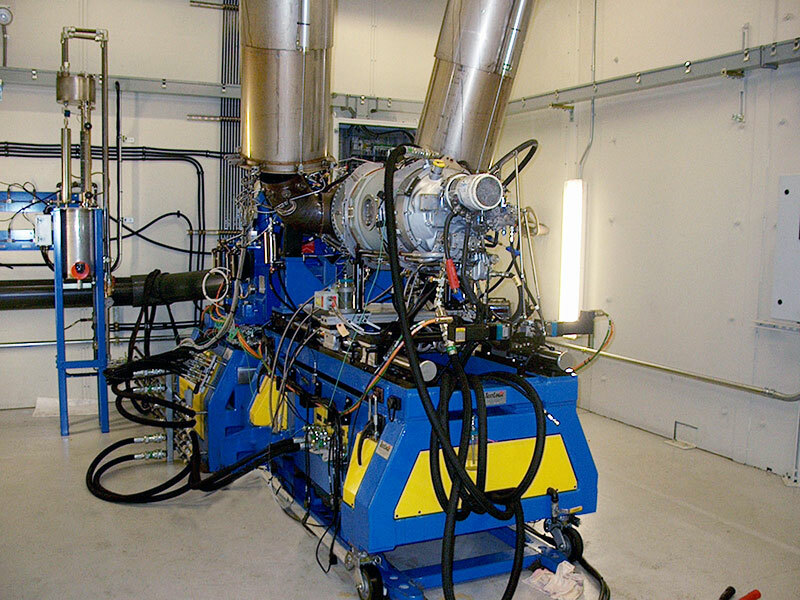 Test Logic is a leader in the supply of dynamometer test cells for a wide range of turboprop engines. 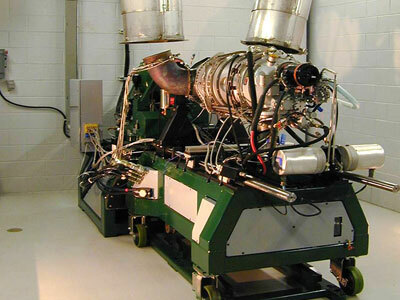 Our products are designed to customer requirements and OEM specification and are manufactured, assembled, and tested in our facility before shipping to site for final installation. 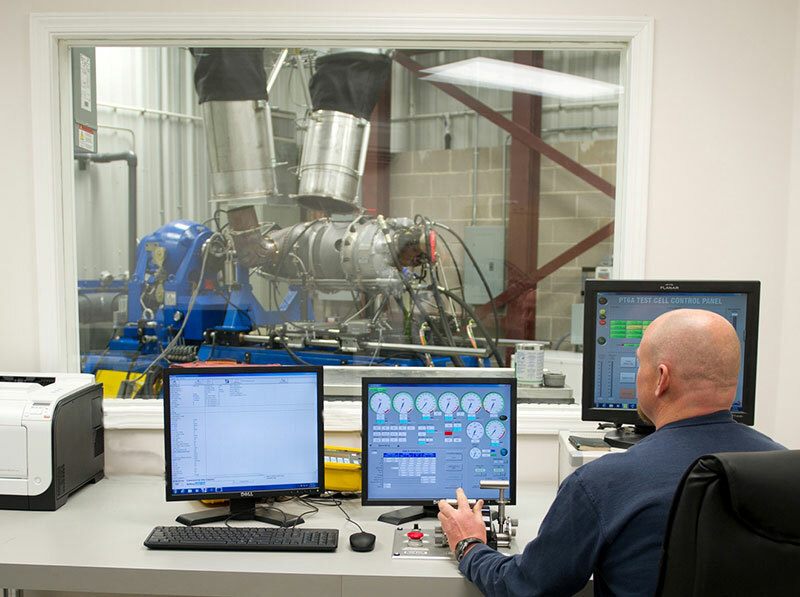 Test Logic's combination of skills and expertise including mechanical, electrical, software, and manufacturing contributes to the guaranteed success of our complex test systems. 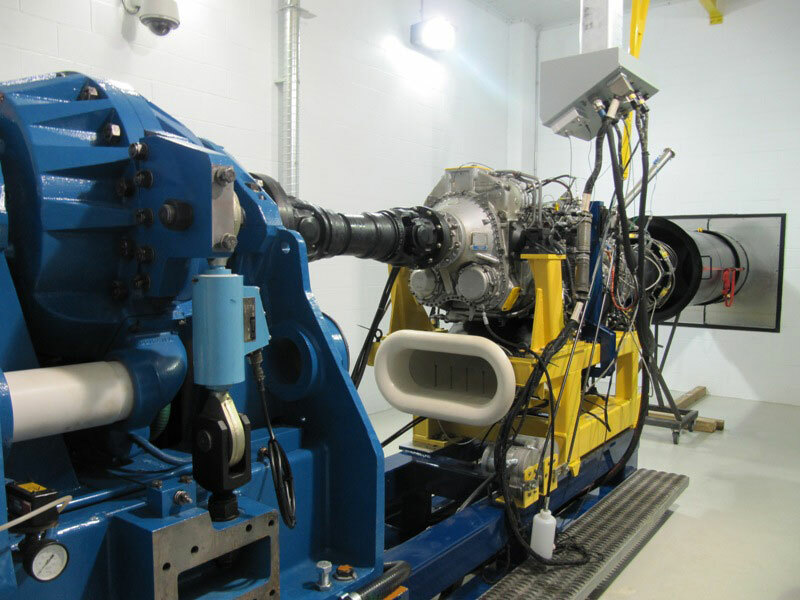 Engine mounting, dynamometers, drivelines, water, oil, fuel, air systems, instrumentation, control and data systems are all inclusive with the Test Logic projects.